Sepsis, also referred to as septicaemia or blood poisoning is the body’s response to an infection and can lead to shock, multiple organ failure and death, especially if not recognised early and treated promptly. 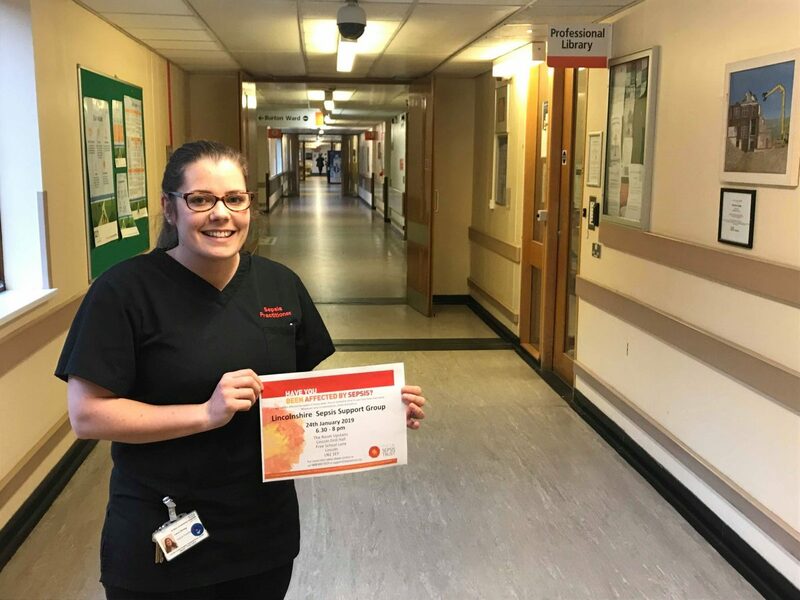 Laura Strong, Sepsis Practitioner at United Lincolnshire Hospitals NHS Trust (ULHT), said: “Sepsis can have a huge effect on patients and their families. This support group is for anyone whose life has been touched by sepsis and will give people a chance to speak with others who’ve been through a similar experience. There will also be professionals on hand to offer support and advice. The first Lincolnshire sepsis support group will meet on Thursday 24 January at 6.30pm at the Lincoln Drill Hall in Lincoln. Phil said: “When I came out of intensive care, it wasn’t clear how sepsis may affect me psychologically and I would’ve found it really useful to have a safe space like this to talk to people who’ve been through the same thing.